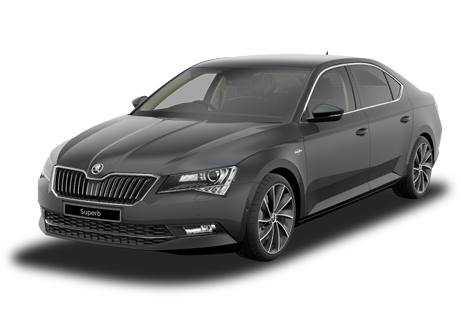 Experience a hassle-free arrival anywhere in Greece with this private transfer service by car. Meet your professional driver at the point of interest you decide and relax on the journey to your destination. Prebook this one-way personalized transport rather than wait in long taxi or shuttle lines. Private vehicles can accommodate up to four passengers in your private party. Experience a hassle-free arrival anywhere in Greece with this private transfer service by luxury car. Meet your professional driver at the point of interest you decide and relax on the journey to your destination. Prebook this one-way personalized transport rather than wait in long taxi or shuttle lines. Private vehicles can accommodate up to four passengers in your private party. 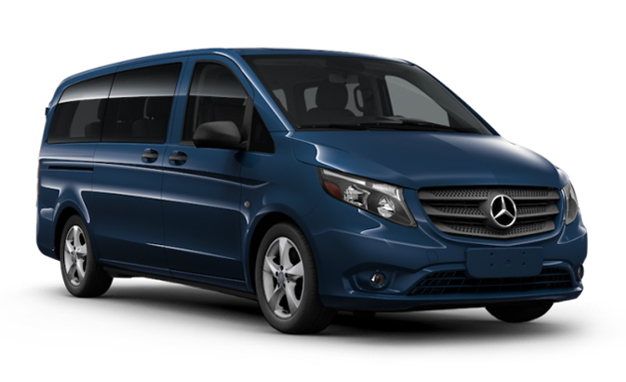 Experience a hassle-free arrival anywhere in Greece with this private transfer service by van. Meet your professional driver at the point of interest you decide and relax on the journey to your destination. Prebook this one-way personalized transport rather than wait in long taxi or shuttle lines. Private vehicles can accommodate up to eight passengers in your private party. Experience a hassle-free arrival anywhere in Greece with this private transfer service by luxury van. Meet your professional driver at the point of interest you decide and relax on the journey to your destination. Prebook this one-way personalized transport rather than wait in long taxi or shuttle lines. 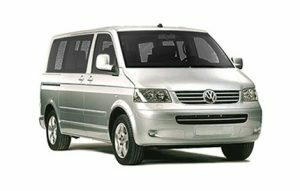 Private vehicles can accommodate up to eight passengers in your private party.